Last post, Lisa laid out for us why we are called to be helpmates. Our calling is a part of God’s good and perfect design for Biblical womanhood. 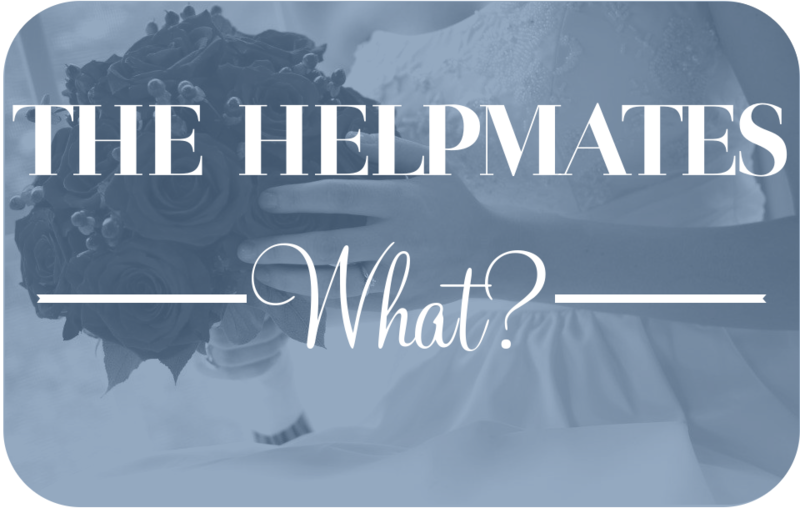 But what exactly does it mean to be a helpmate to our husbands? Today we’ll work through that in scripture. This passage is an acrostic in the original language, Hebrew. Each new verse begins with the next letter of the Hebrew alphabet, 22 verses and 22 letters. This signifies that the woman is excellent from beginning to end. That can be quite intimidating for us wives. All too often today, I see this passage mocked because of its lofty goals. I agree that the standards are high, but I think we should still chase after it with all our might, trusting in God’s grace when we fail. How does this woman become the model that she is? She fears the Lord. Charm is deceitful, and beauty is vain, but a woman who fears the Lord is to be praised (v.30). We fear the Lord because of His great opposition to sin, yet this fear should not drive us away from Him but toward Him. Why? Because we know that God’s mercy and blessing are offered to those who fear Him. 1.) Gain the trust of her husband. 2.) Be a strong, hard worker (spiritually, intellectually, physically). 3.) Provide for the poor & needy. 4.) Not worry about the future. This is what it means to be a helpmate. We are to do our husbands good, not harm, by fearing the Lord & fleeing from sin. I challenge you to pray for this in your life. Beg God to make you more like this woman. Allow the fear of the Lord to transform you into the woman He would have you be. Lisa will chime in on Monday with some practical tips on ‘How to be a helpmate to your husband’. Thanks for reading! I LOVE Proverbs 31! Amazing words for a woman and wife!